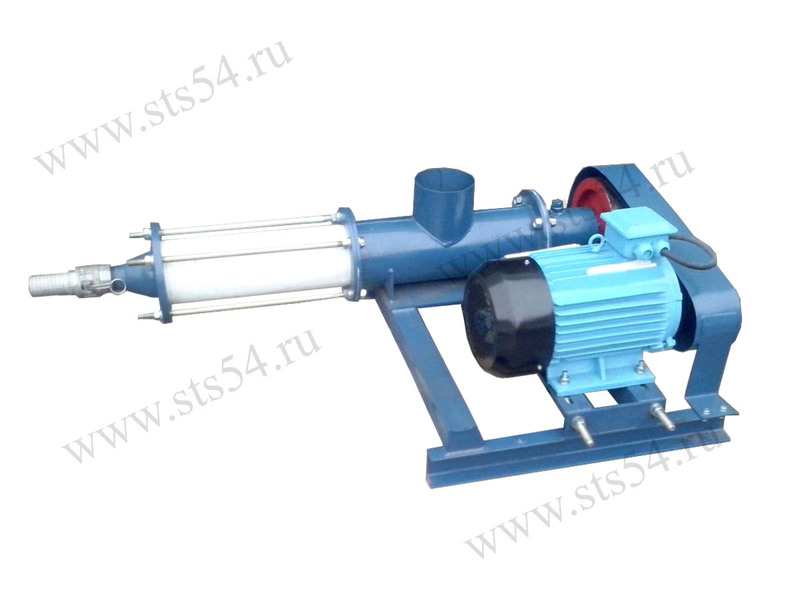 Gerotor pump GN-10 is used for forcing transportation of foamed concrete and foamed polystyrene concrete mortars with fiber or hard fractions up to 5 mm in size (light filling agent). 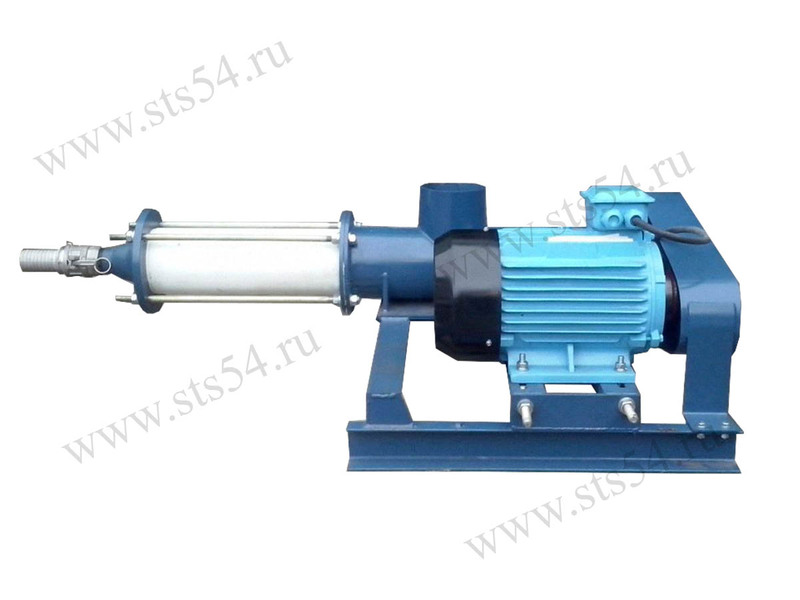 The pump is efficiently used for concrete laying directly on construction sites. Recommended field of use is pumping foamed concrete, foamed polystyrene concrete, paint and finishing mortars, putties, emulsions ect. With the help of the pump foamed concrete can be transported up to 30 m vertically and up to 120 m horizontally. 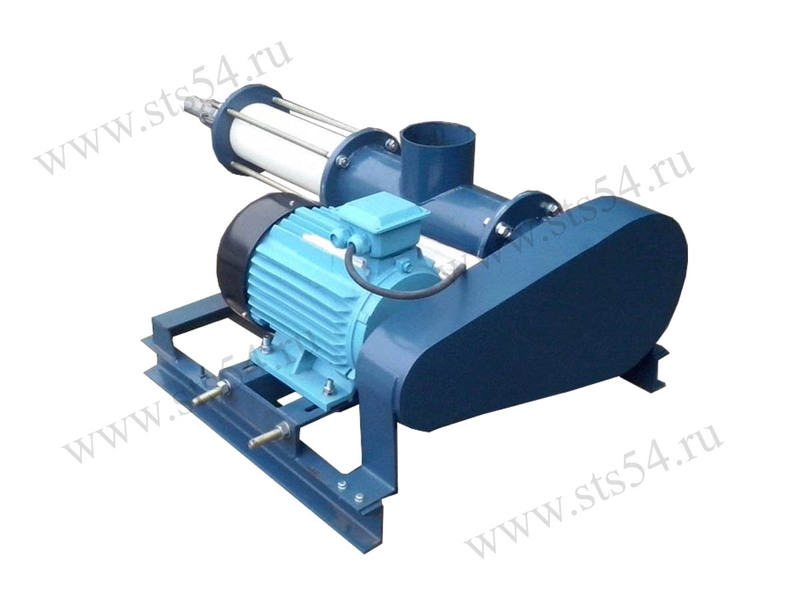 The pump design provides pipe or receiving hopper for feeding material. 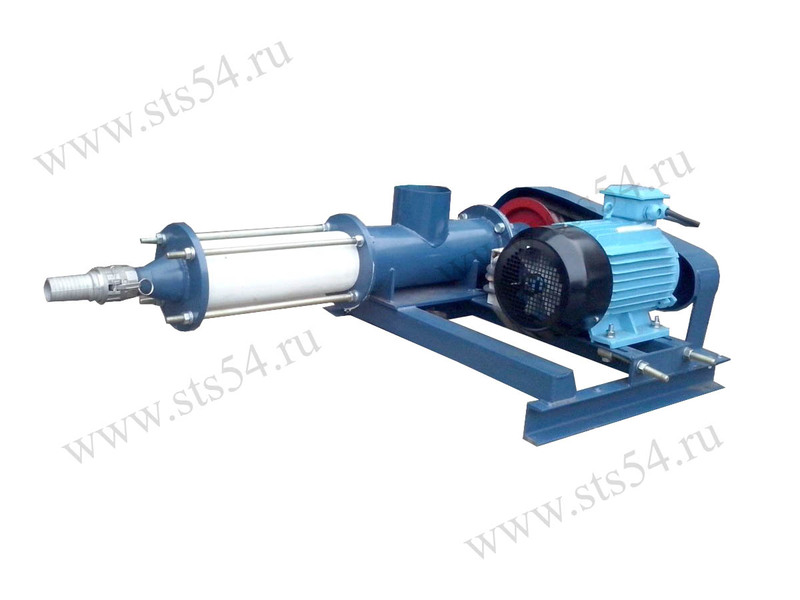 * Pumping distance is defined by having two knees at an angle of 90 degrees and mobility solution 13 cm in accordance with GOST 5802-86. 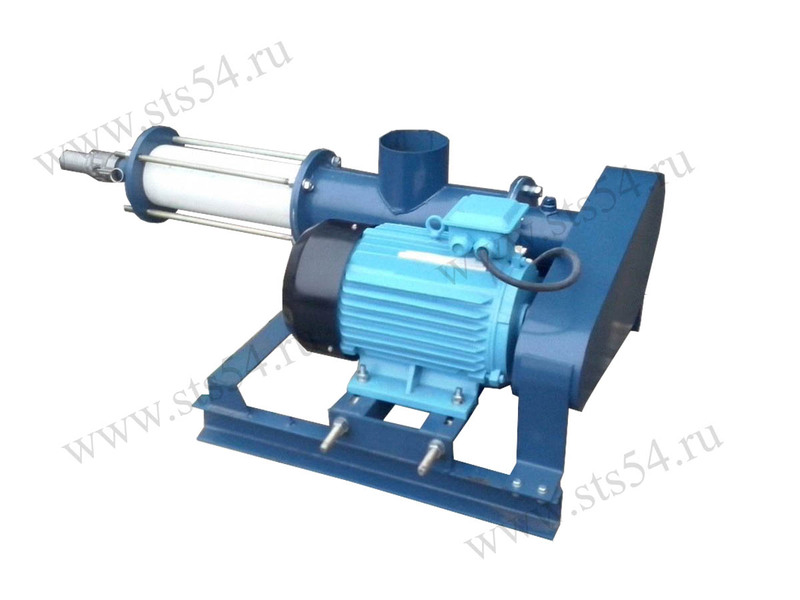 If you change the solution of mobility, performance and range of the pump flow change accordingly.